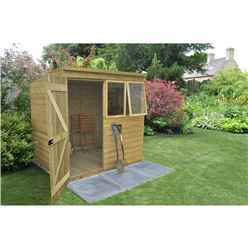 This 7x5 Pent Tongue and Groove Shed is a strong and sturdy product, which also looks attractive in your garden. 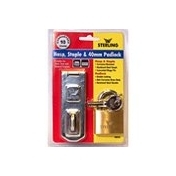 It includes a fully braced door with fitted stainless steel hinges and a lock and handle for added security. 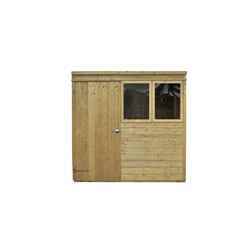 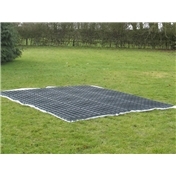 The 7x5 Pent Shed is Pressure Treated eliminating the need to annually retreating your shed. 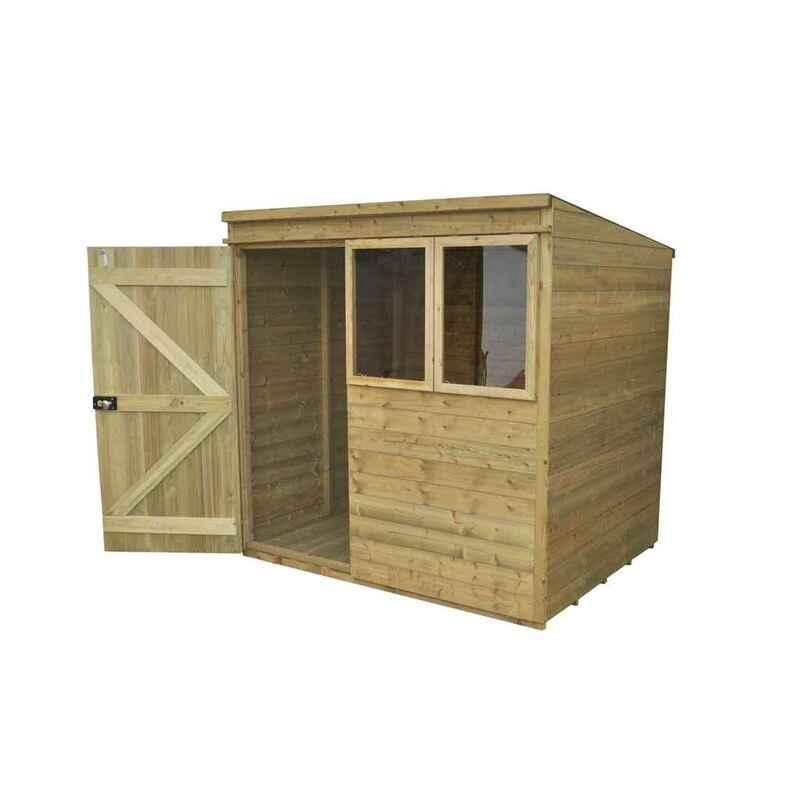 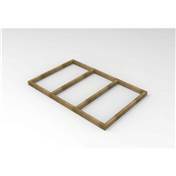 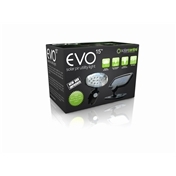 This product will be delivered to you flat packed and will include a set of instructions and a full fixing kit which will help you construct your shed.